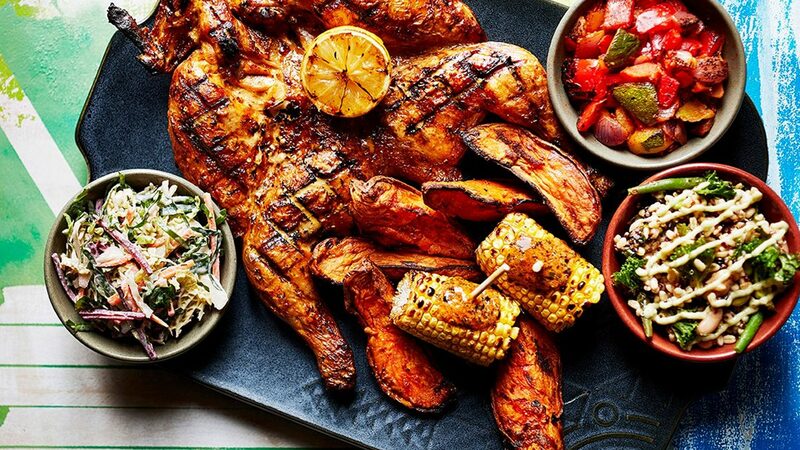 Home of the legendary flame-grilled PERi-PERi chicken, Nando’s has a fantastic restaurant in Spinningfields, complete with its own terrace. Today, there are over 350 Nando’s restaurants in the UK, but their story starts long before the first UK restaurants opened in the West London suburb of Ealing. It’s a story of discovery, passion and ambition. PERi-PERi is the heart and soul of Nando’s. For centuries the people of Southeast Africa have used PERi-PERi to bring fire to their food. It is in Mozambique’s rich soil and blistering sunshine that the African Bird’s Eye Chilli grows into its fiery best. When Portuguese explorers arrived there, they were enchanted by its flavour. They added a squeeze of lemon and a kick of garlic and turned PERi-PERi into a very well-travelled spice. Which is how, many years later it ended up in Rosettenville, Johannesburg.